Pumpkin Pie is just one of those treats I can eat almost any time of the year. 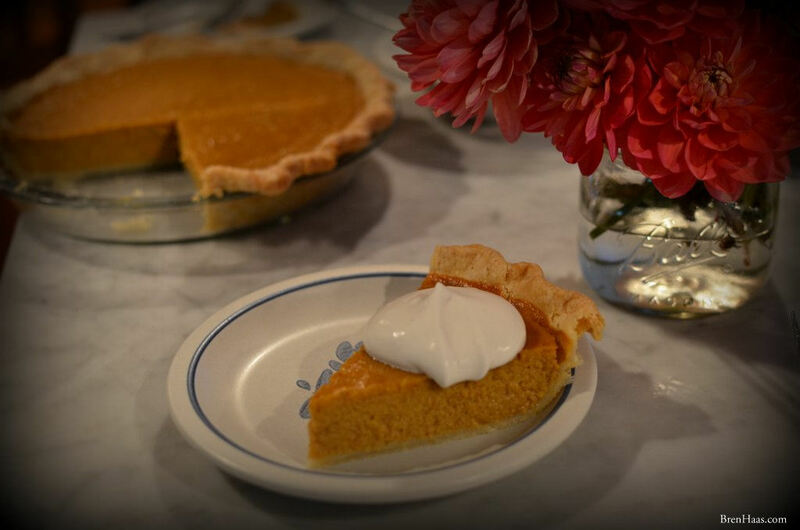 In today’s post, enjoy the perfect pumpkin pie recipe that you will find yourself craving year-round. Pumpkin Pie to enjoy after canning. Pumpkin Pie is a recipe that is really hard to mess up. Use fresh ingredients and follow a few basic steps to be successful. Below is my favorite recipe I know you will enjoy as much as I do. Because we get super busy be sure to pin this on your Pinterest page or print the recipe to add to your kitchen cookbook. This recipe was inspired by Thanksgiving! 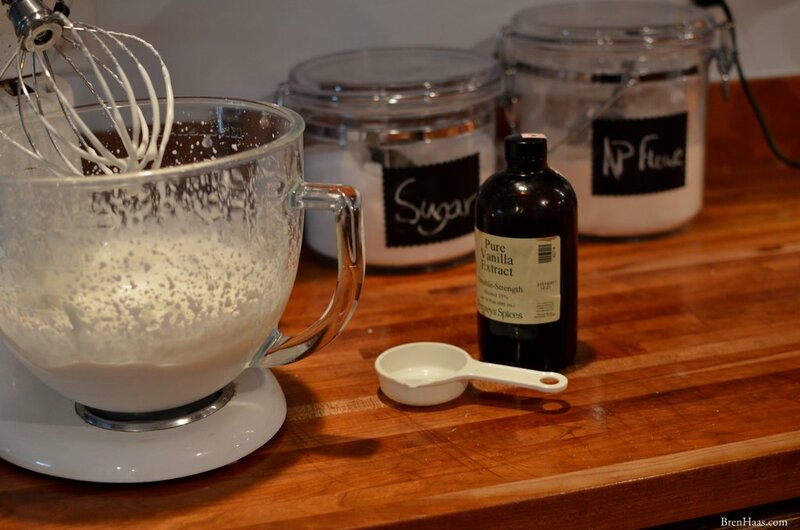 Don’t forget to check out the easy whip cream recipe on my site to make the pie complete. Are you a fan of pumpkins? I’d love to hear from you so be sure to comment below and visit my contact page to leave a message. I can’t wait to hear what you are baking up this time of year to reach out on my social media links listed on this page NOW!